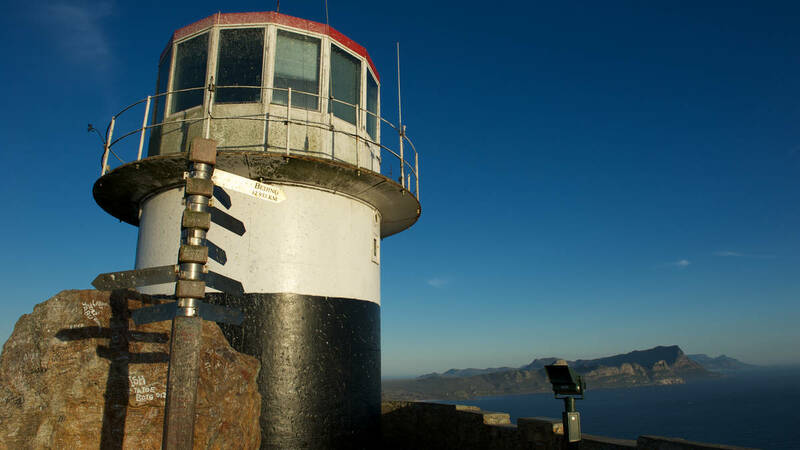 Apart from offering visitors an exciting and novel method of travel, taking the Flying Dutchman funicular saves visitors an uphill walk from the car park to see the old lighthouse and enjoy the panoramic views. 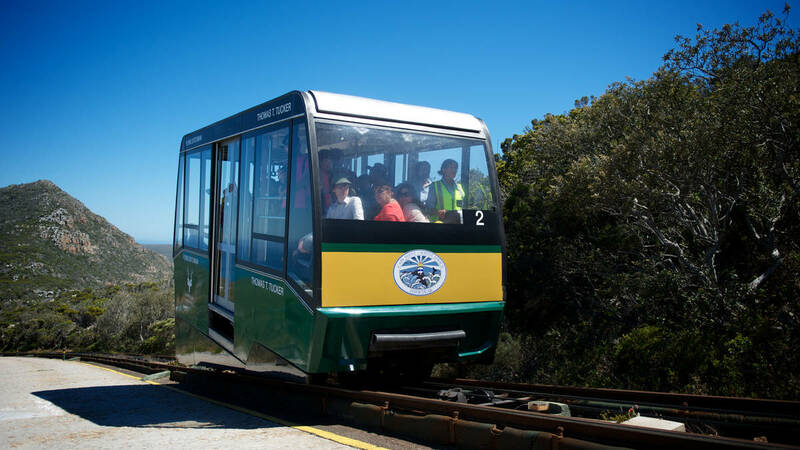 The Flying Dutchman Funicular, also known as the Cape Point Funicular, is a funicular railway located at Cape Point. It is believed to be the only commercial funicular of its type in Africa, and takes its name from the local legend of the Flying Dutchman ghost ship. 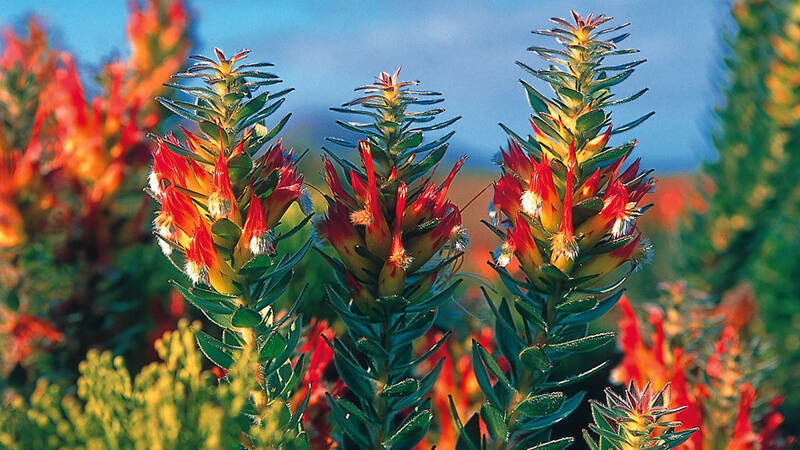 The line runs from a lower station at the Cape Point car park, up an incline through dense fynbos to the upper lighthouse. The funicular leaves from the lower station every three minutes, comfortably accommodates 40 passengers per car, and can transport 450 persons to the upper lighthouse per hour, making it the ideal way to whisk closer to the lighthouse even during peak times. WhenThis service is available all year round. WeatherThis service is not weather dependent. What to WearBring something warm with you as the Cape weather is unpredictable. Also wear comfortable walking shoes so that you can go and explore the surrounds. Things to BringBe sure to bring your camera, sunglasses, a hat and some sunscreen. Guests or SpectatorsNo spectators allowed, only paying guests on the funicular. Non paying guests are welcome to wait in the car park.